I’ve been on a Syrah kick lately. Maybe it’s because it’s officially cold out and one of my favorite ways to warm up is with a glass (or two) of a rich red wine. And Syrahs tend to be just that—rich and loaded with flavors of blackberries, cherries, plum, and pepper. Blend a Syrah fermented in stainless steel and Cabernet Sauvignon raised in French oak barrels and you get an easy-to-drink red full of blueberry flavors that finishes on a dry chocolate note. 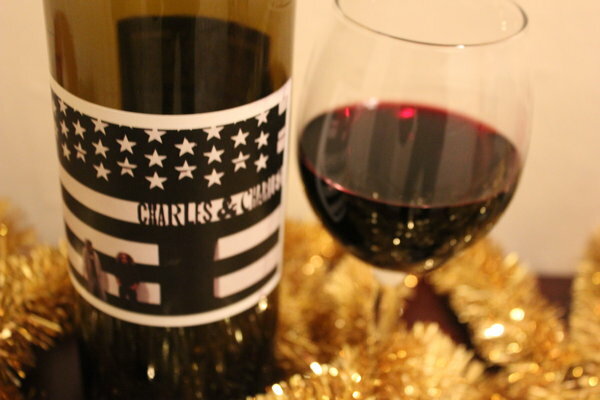 Two highly-esteemed winemakers, Charles Smith (K Vintners, Charles Smith Wines) and Charles Bieler (Three Thieves, BIELER Pere et Fils, Sombra mezcal) collaborate to produce this medium-bodied blend—a fantastic bang for your buck.